What Should You Know As You Are Searching For Appliance Repair? Doesn’t it seem like things always break down just as we are getting ready to use them? Your car can break down just as you are getting ready to go to work. Your water heater can break down while your child is about to take a bath. Your air conditioner can stop working during the summer, and you will have to pull out one of your fans in order to cool your house. You walk in your house after a grocery store trip and discover that your refrigerator has stopped working. What are you supposed to do with the bags filled with groceries? It doesn’t stop there. Your washing machine can stop working, which will result in your leaving a pile of dirty floors on your laundry room floor until you can figure out what to do. When you pay for your appliances, you expect them to last for a significant amount of time. Although they may not last forever, you do expect to last for at least 10-15 years, right? Unfortunately, there is not a surefire way to predict what will happen to your appliances and how long they will actually last. 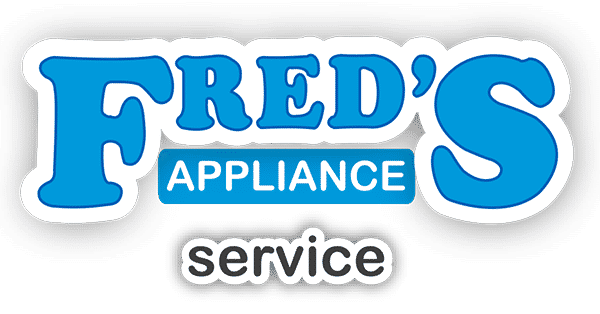 The type of appliance you are using, the make, the model, the quality of your appliance, and how often you use the appliance all have a major part in how long your appliances can last. How can you know how much money you will need to save and put away just in case your appliance all of a sudden stops working? Will you go to the store and purchase a replacement instead of having it repaired? 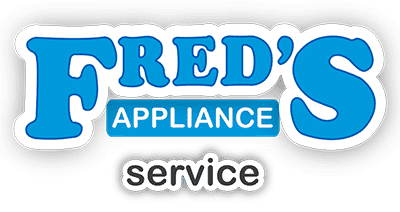 We know there is no easy way to determine what you will do ahead of time, but we want to give you some things to think about as you are searching for an appliance repair company near you. The average cost of an appliance repair can cost around $200-300 depending on the type of problem and the type of appliance. 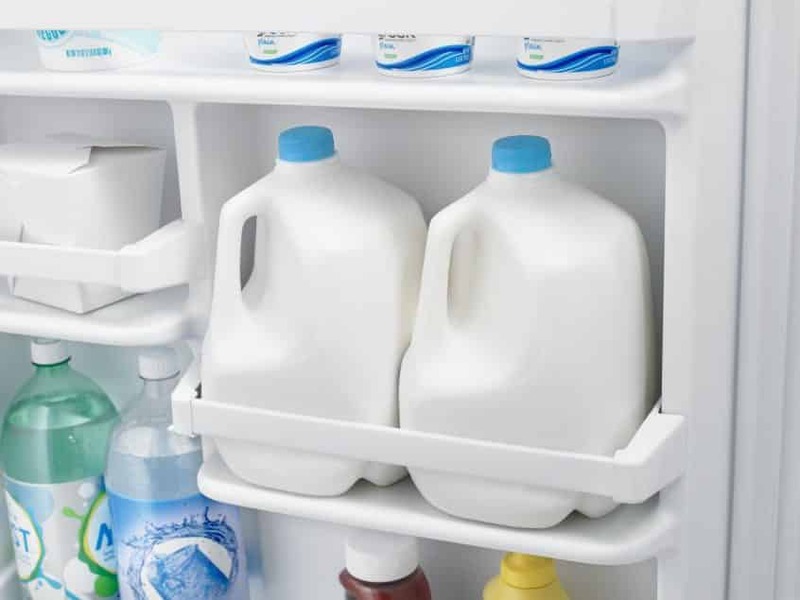 Many homeowners have found that their refrigerator can last up to 12 or 13 years. Your refrigerator is always in use, even when the door is closed. Your refrigerator has to put in extra work when the fridge door is constantly being opened and closed. If you have children, your refrigerator probably sees plenty of action, especially during the summer when they are home all day. 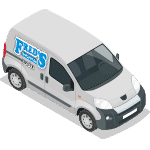 As a result of the refrigerator always being in use, you will certainly find that problems will occur and repairs may be needed. You may have issues with the refrigerator’s drip tray, the ice maker, the coils, the door seal, etc. You may think you can hold out on having your ice maker repaired, but there will come a time when you will miss the cubed or crushed ice. If you hear any weird noises coming from your refrigerator or if your refrigerator’s fan seems to be working harder than usual, you should not wait any longer to have your refrigerator inspected by a professional appliance repair service. Once you have your refrigerator’s inspected, you will be able to determine if it is worth repairing or if you should just replace the refrigerator. Your washing machine or your dryer can possibly give you up to 10 years of good use. However, you may eventually notice that your washer is no longer draining or that your dryer has become extremely noisy and annoying. The issues may be easy to fix, but it will depend on a variety of things. When either one of these appliances begins to give you any trouble, you should not hesitate to have them inspected. Do you need additional information on appliance repair? Contact us today.